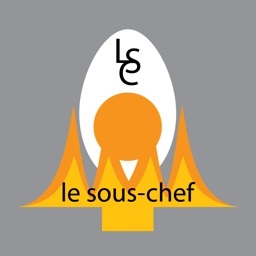 Le Sous-Chef It's the App with a Dash : No Registration! Le Sous-Chef is the perfect electronic companion for the chef or homecook, whether in the kitchen, at the market or on the couch. 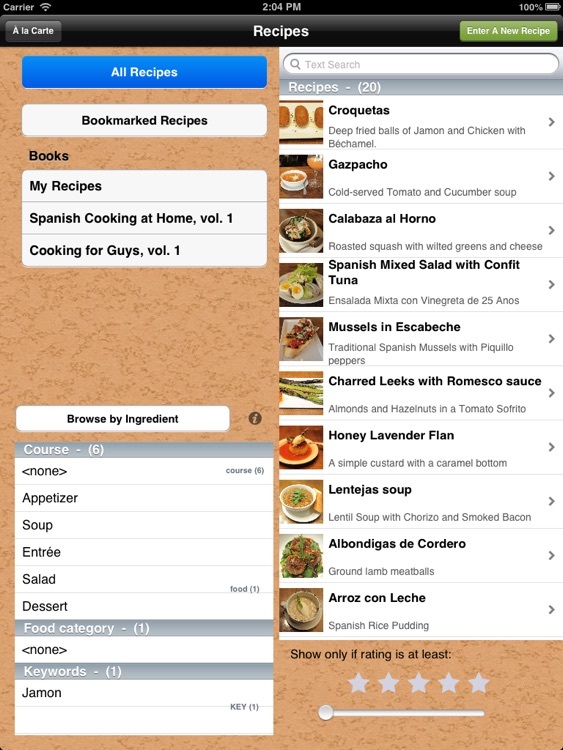 Enter your recipes with ease. 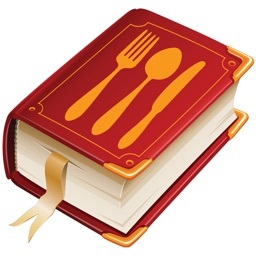 Download Cookbooks from the ever-growing Sous-Chef library, for free or for sale, with many styles to choose from . In the Kitchen, Le Sous-Chef will sequence the steps from all the recipes in your meal and help you manage time during preparation. 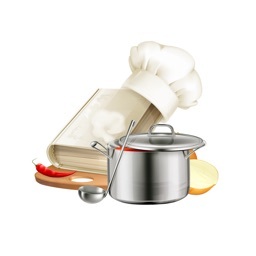 Search the recipes you have by ingredient, course, keyword or just plain text. 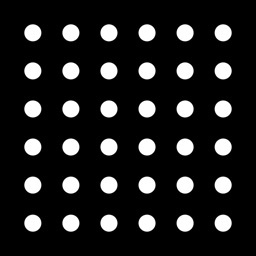 See pictures of every ingredient, or take your own. 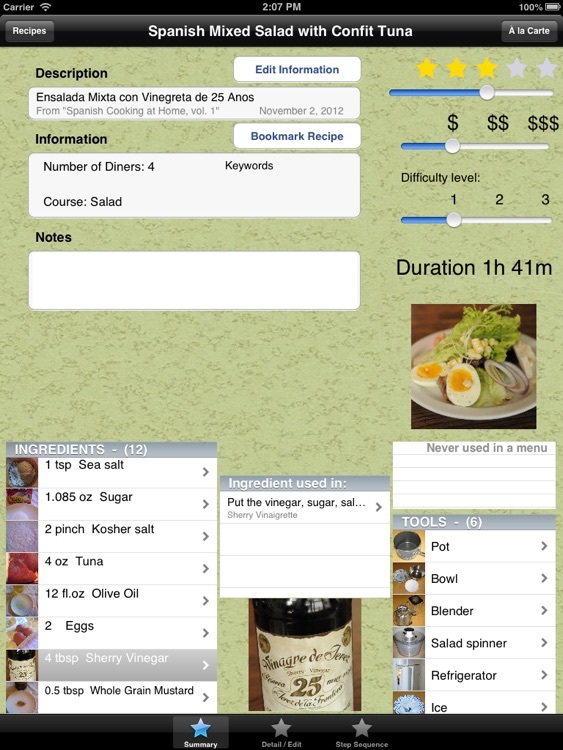 Create menus with your recipes. 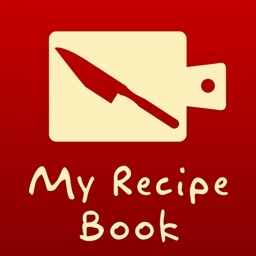 Choose from previous menus or browse the suggested menus from the books you've downloaded, duplicate them into new menus, add other recipes, add some text. 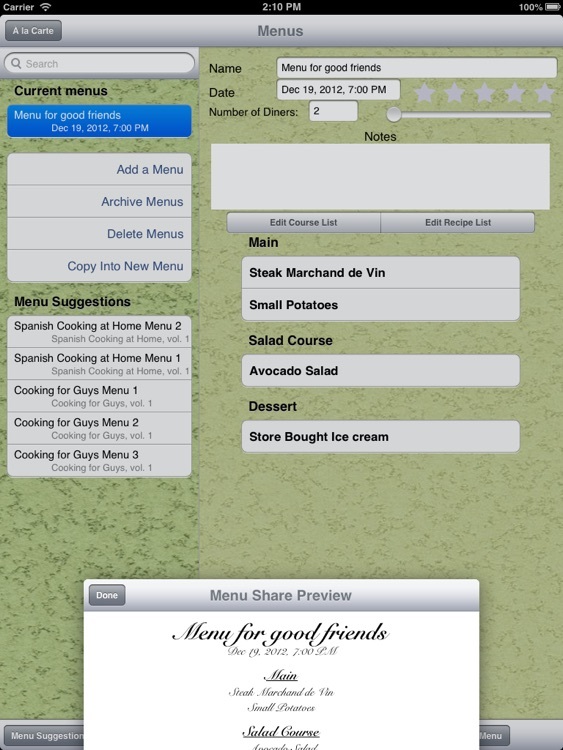 , then email the menu to the guests, print it or post it online. 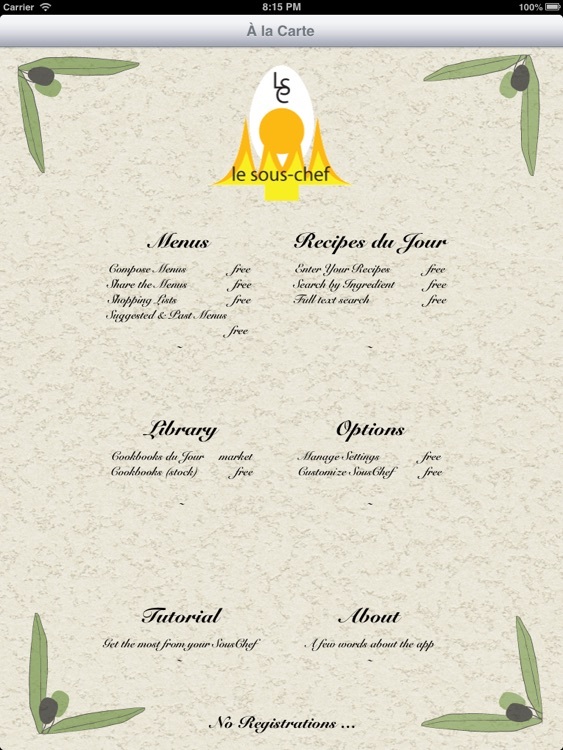 Each menu has a shopping list combining all the ingredients from the selected recipes. 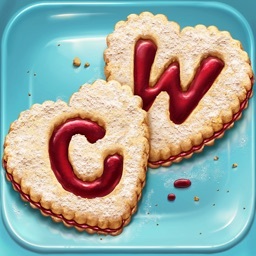 Update the shopping list as you get ingredients. 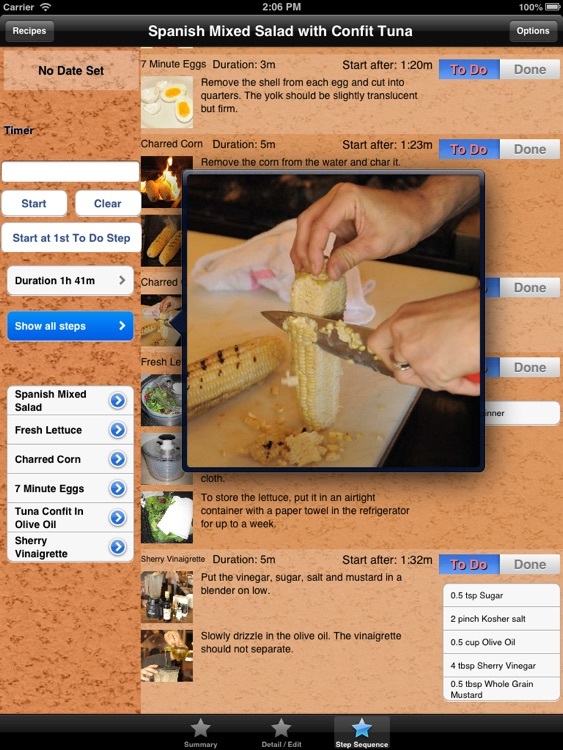 All recipe downloads provide pictures at every step and have very detailed instructions from the chefs themselves.